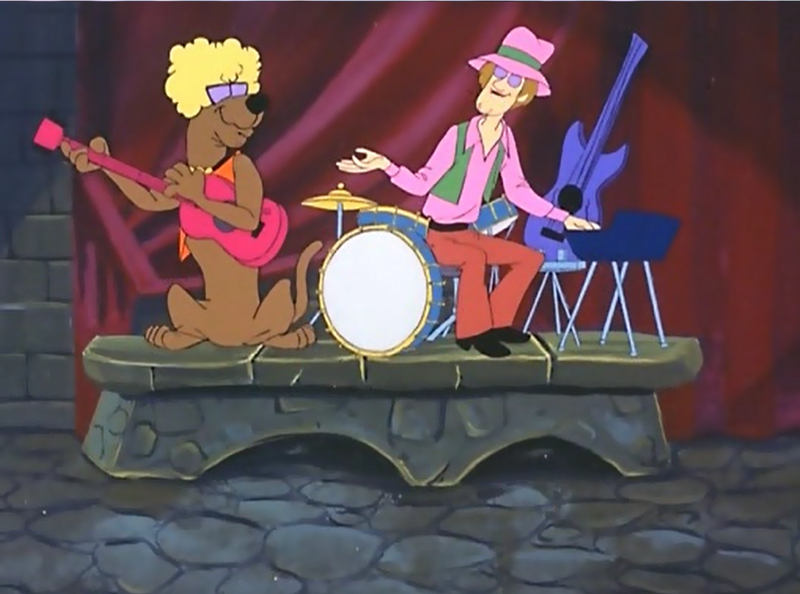 Shaggy and Scooby as Rockers. 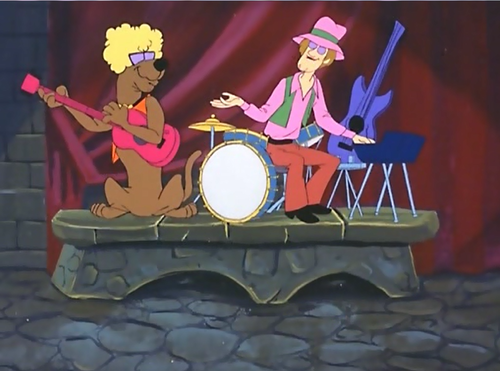 The guys disguised in some classic 70s style duds.. HD Wallpaper and background images in the Scooby-Doo club tagged: scooby-doo shaggy. The guys disguised in some classic 70s style duds.